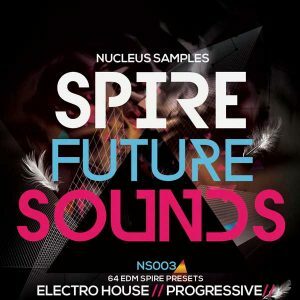 Do you need super fresh, cutting edge and new era Progressive House sounds for your new track? 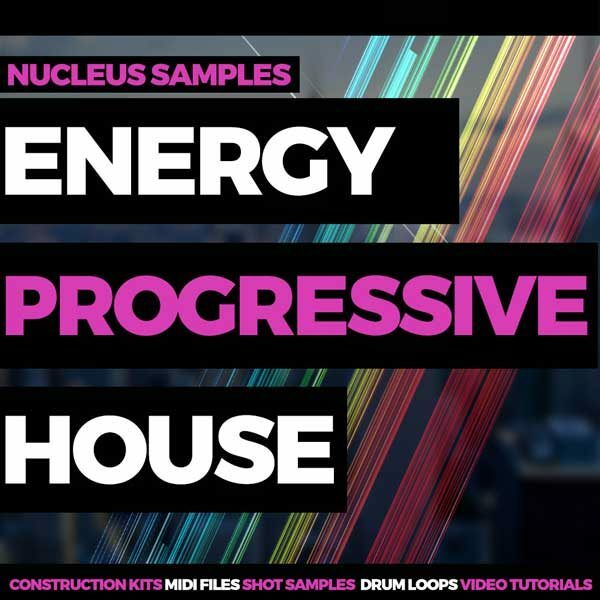 Nucleus Samples have got you covered with ‘Energy Progressive House’. 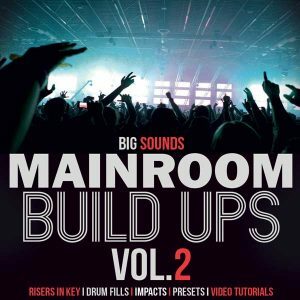 Inside this pack you will find a massive 1.97GB of content spread across the absolute highest quality Construction Kits, Video Tutorials, Drum Loops, Ableton Project files and Melody Kits. 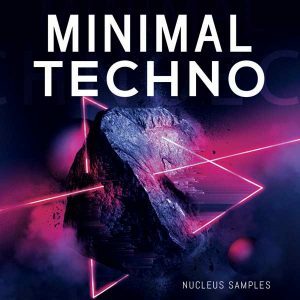 All loop samples in this pack have been made to give inspiration and help you make great music.You can use the sounds in your music productions royalty free. 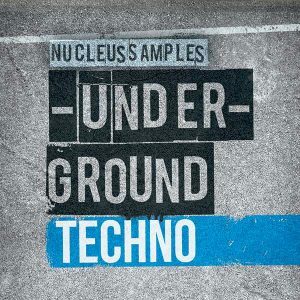 This means that you can make tracks from this sample pack’s contents and release it to your favorite record label without any obligation to pay royalties to us. Are you still searching on Youtube or in any other video platform for tutorial videos to improve your production skills? Are you weary of watching boring, long, inconsistent and mostly off-topic video tutorials? Don’t worry, we keep it simple. Within this pack we have included two video tutorials of short length and display simple techniques to make your own kick drums and how to re-arrange a chord midi file to new catchy chords and melodies. Buy this pack, use these sounds on your next track and get the attention of labels’ A&R.